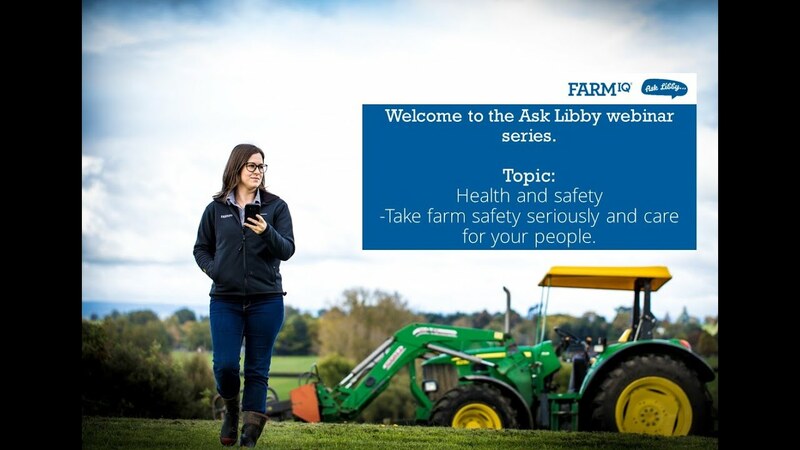 Learn how FarmIQ helps you keep health and safety at the forefront of your farm operations and cover compliance requirements too. Balancing feed with animal demand underpins milk production, so it’s at the heart of dairy farm management. 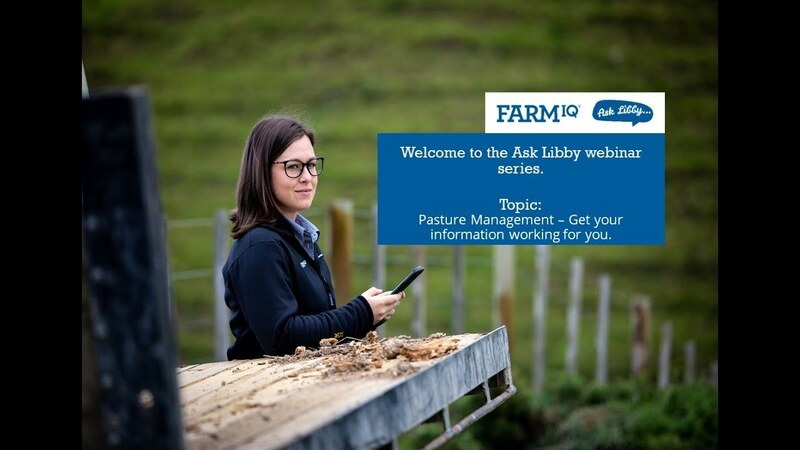 Let Libby show you how the FarmIQ software brings the whole picture together.